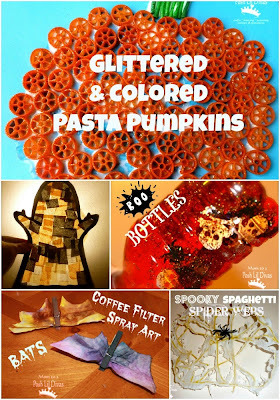 and all of our Fall Themed posts here on the blog. 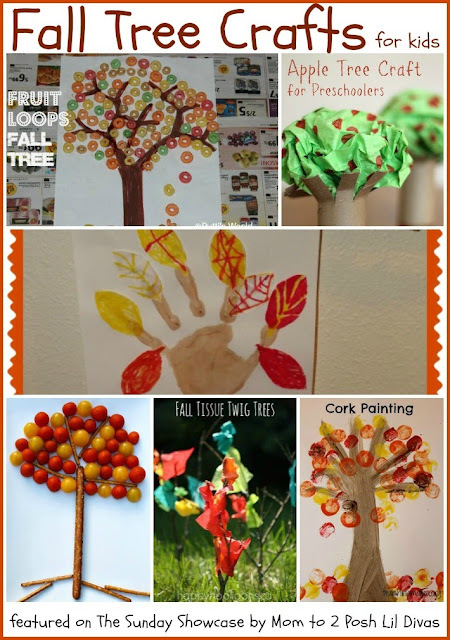 Thanks for including our fall tree snack! How did I miss that cute coffee filter bat? Got to check it out! Thanks so much for featuring our Tissue Twig Trees, Bern! Thank you for the feature! By the way, I love how EASY it is to link up to your party! THANK YOU! Thank you for featuring our Fall Hand Tree project!